The Supreme Court today dismissed a Public Interest Litigation which sought making intelligence agencies like the Research and Analysis Wing (RAW), Intelligence Bureau (IB) and National Technical Research Organisation (NTRO) accountable to the Comptroller and Auditor General (CAG) of India. Refusing to agree to the PIL filed by lawyer Prashant Bhushan, a bench headed by justice Dipak Misra declined to interfere on the ground that it might dent the country’s security apparatus. Bhushan, in his petition, had alleged there is no proper audit by the CAG or any other government audit agency of funds in intelligence organisations. The Supreme Court bench, however, said that intelligence agencies would have their own internal audit mechanism and thus there is no need of direction from the court. Bhushan had stated his NGO Centre for Public Interest Litigation only wanted to have some ‘oversight’ and ‘accountability’ of the intelligence organisations like legislative control and auditing of their accounts by the CAG. The NGO contended that these intelligence agencies were snooping on the privacy of the citizens and were operating without any legislative mandate. The Centre, however, had in a reply told the Supreme Court that there was an ‘enormous amount of control’ over the working of the intelligence agencies, including their finances. It is to be noted that on August 20 last year the Centre told the Supreme Court that these organizations cannot be brought within the ambit of CAG for their financial auditing and also opposed the plea for making these agencies accountable to Parliament by bringing a new law. 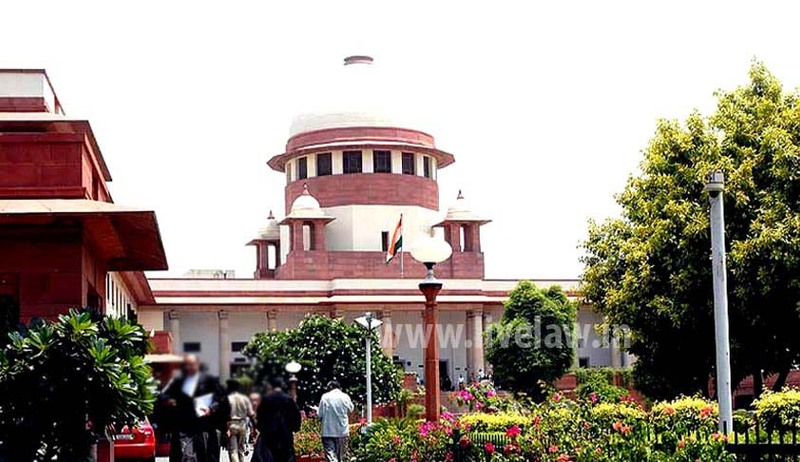 Additional solicitor general P S Narasimha told the bench that the Parliament and the government held "substantial control" over the functioning of the intelligence agencies and there was no need to bring a new law to make them more accountable.